Amy purchased The Autumn Group from Mr. DiGilio November 1, 2013. She originated as the Director of Finance for The Autumn Group in 2002. Amy produces monthly financial statements, provides financial consulting and is responsible for cash management, budgeting, forecasting, auditing and training. She also is responsible for building relationships with investors and coordinates purchasing agreements and refinancing loans. 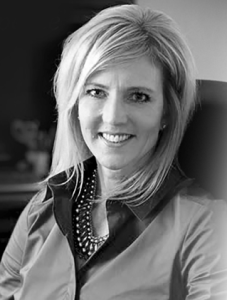 Amy has 22 years in the healthcare industry, is a partner of two Assisted Living facilities, and currently resides as a Board Member for Messiah Lifeways. Prior to joining The Autumn Group, Amy was the Director of Financial Operations and Internal Auditor of Balanced Care Corporation. This role included reviewing and consulting on the monthly financial statements, managing the accounting staff, and training facility administrators. As the Internal Auditor, she tested accounts and procedures to make sure they were in accordance with GAAP. Prior to Balanced Care, Amy was a Financial Consultant for Beverly Enterprises. She was responsible for reviewing and consulting on accounts receivable and financial statements, and preparing budgets for a region of 20 nursing homes. Amy was also a field accountant with Renaissance Health Care and has a bachelor’s degree in Accounting from Penn State University. At Aspire Financial Services, our mission is simple: to provide enhanced, personalized financial services. The open, personal attention we provide for each client, regardless of size, is essential to our business. Our financial professionals and advisors work face-to-face with clients. That one-on-one approach, often forgotten today, is focused to meet your needs and help you plan for the future success and financial stability of your organization. 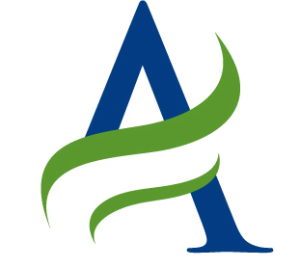 Be sure to like Aspire Financial Services on Facebook!